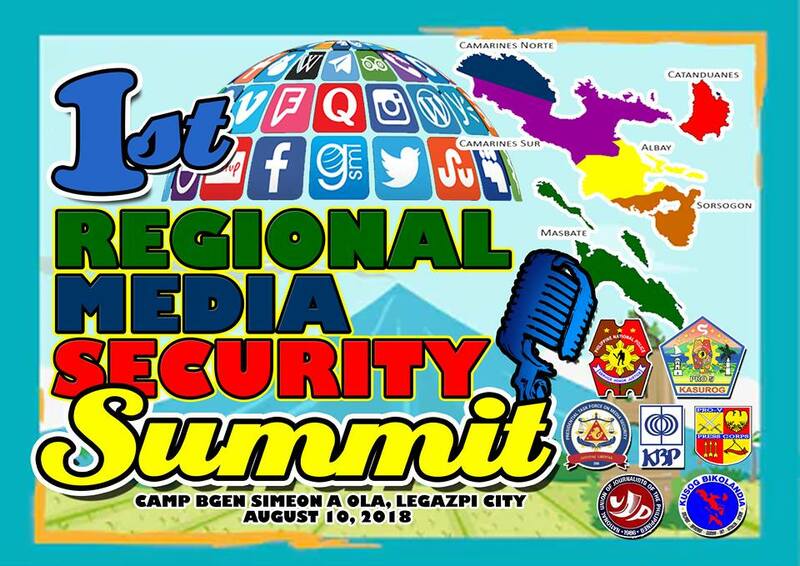 More than 150 participants from the entire Bicol region with the same purpose and mission -- to give honest, accurate and factual information to the public -- are expected to attend. Senior Insp. Malu Calubaquib, in an interview on Thursday, said the summit aims to raise awareness and a pro-active initiative for all members of the fourth estate (journalists) in dealing with possible threats and hazards in their field of work. “It is open to all media practitioners in Bicol from broadcast, print, television and online news. We want them to feel that the PRO-5 is here, ready to listen and to help if there are possible threats,” she added. 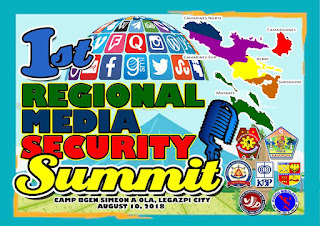 Undersecretary Jose Joel Egco, executive director of Presidential Task Force on Media Security (PTFOMS), is expected to give a message during the summit. Topics to be discussed are: "Pre-requisite and Threats for media Practitioners," "Going on Dangerous Assignment," "Personal Safety and Security," "When targeted, What to do," and "How to own and possess firearms".